THE SPOTTED HARE: Ghoultide Gathering! 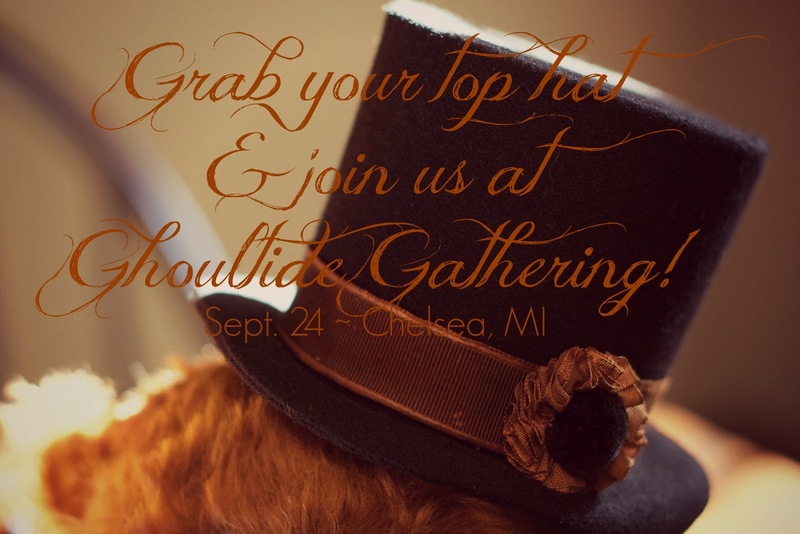 We hope to see you this year at Ghoultide Gathering! 2016 marks the 10th year for this wonderful Halloween event. I'm proud and humbled to have been a small part from the very beginning. Won't you come celebrate with us?